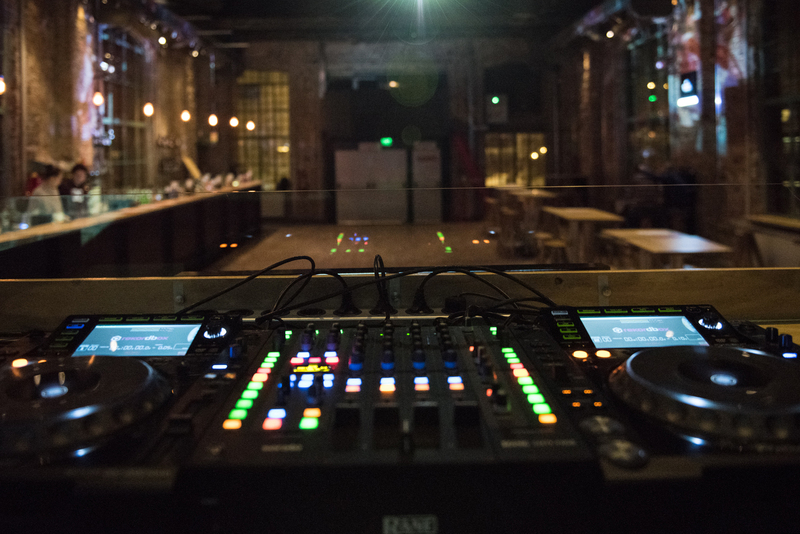 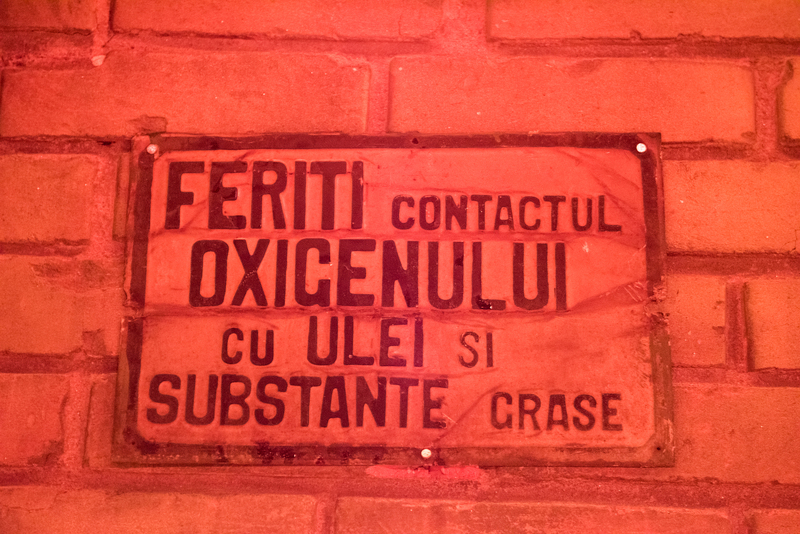 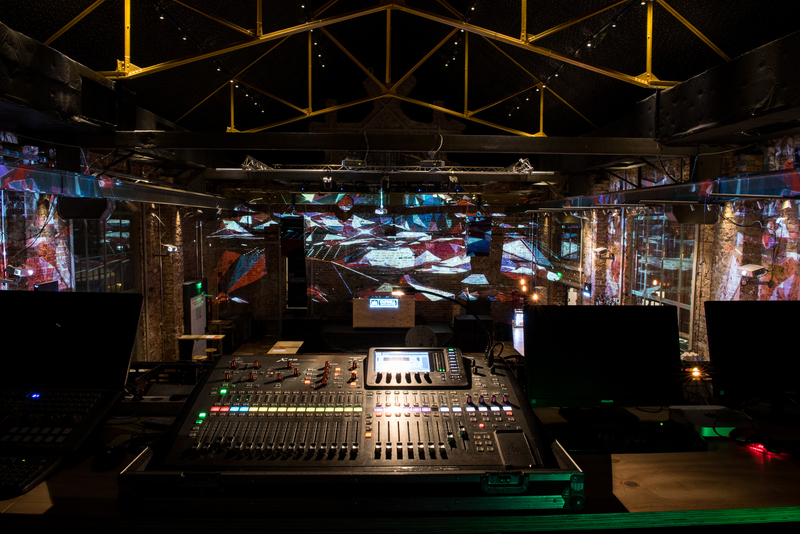 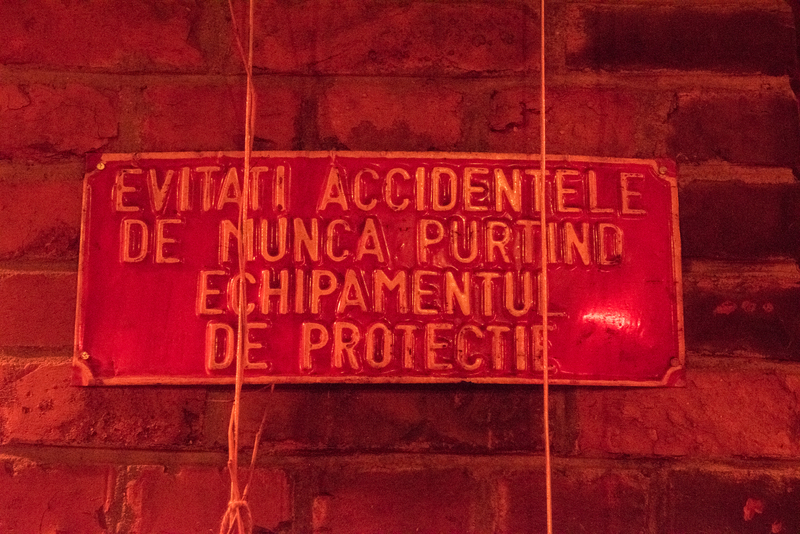 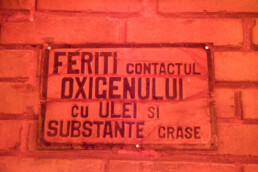 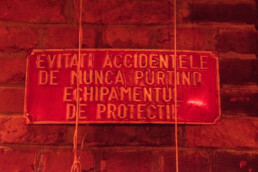 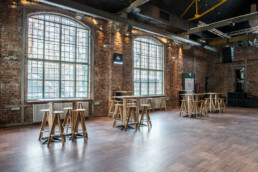 Expirat Halele Carol – Sala Compresoarelor borrows the original name of the production warehouse in which it currently operates as a fully equipped event venue and club. 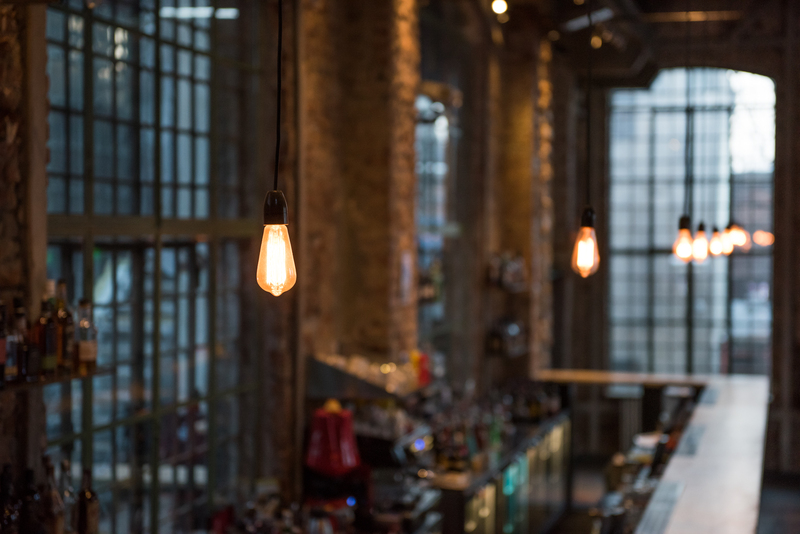 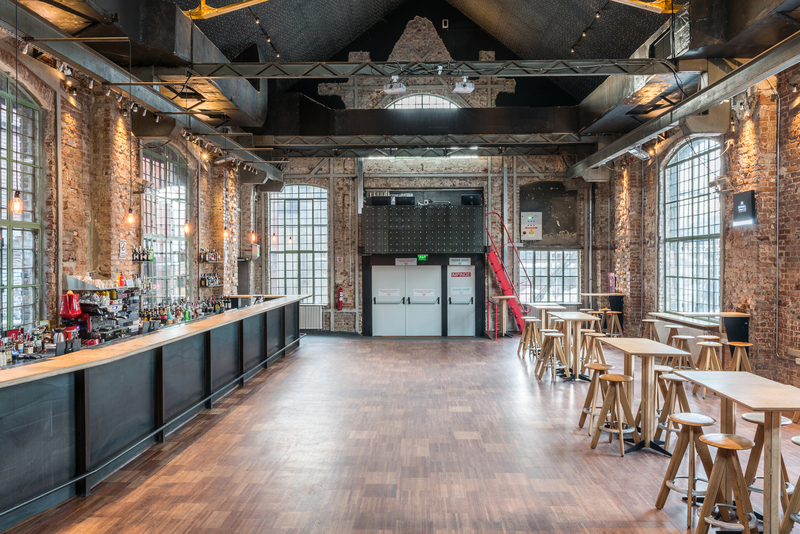 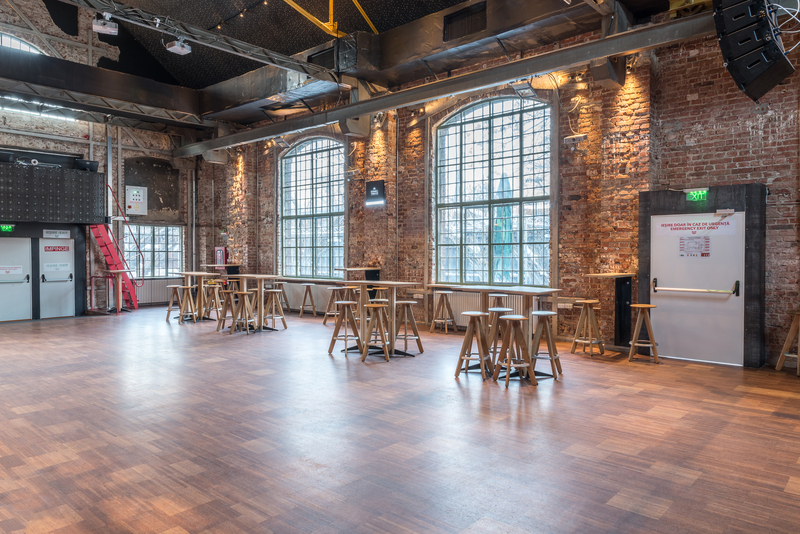 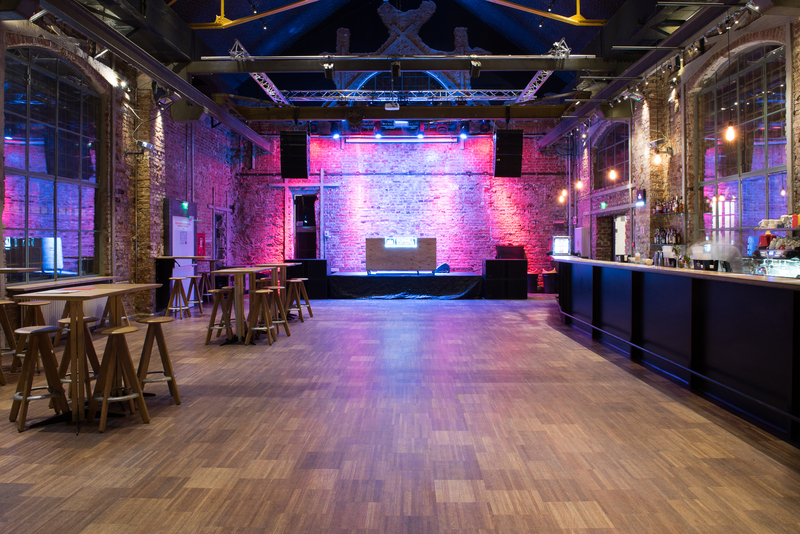 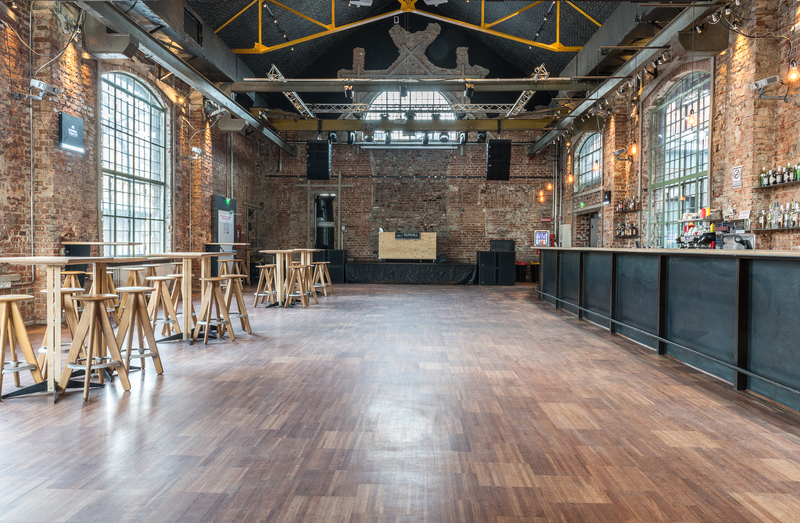 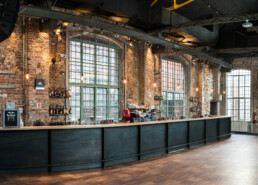 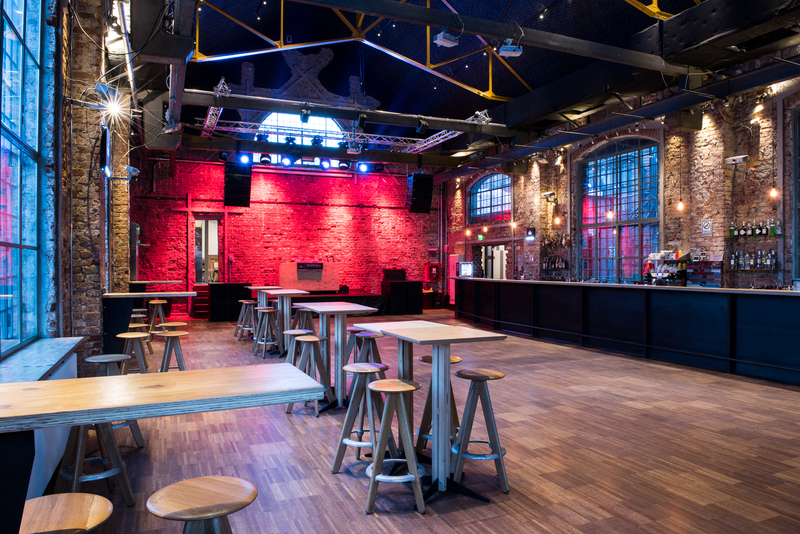 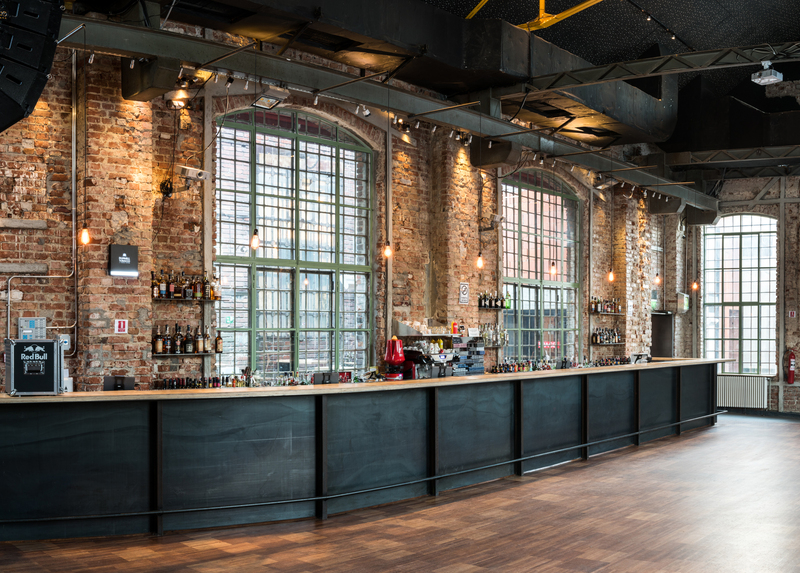 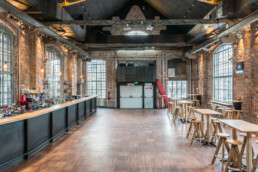 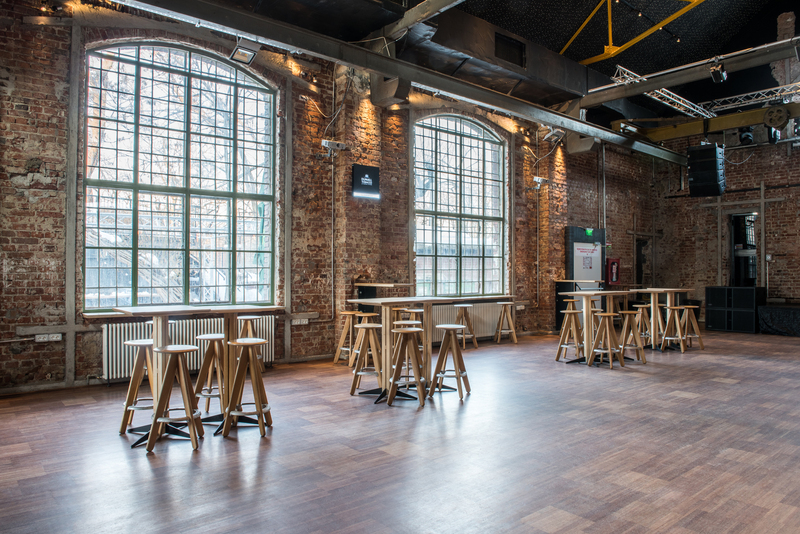 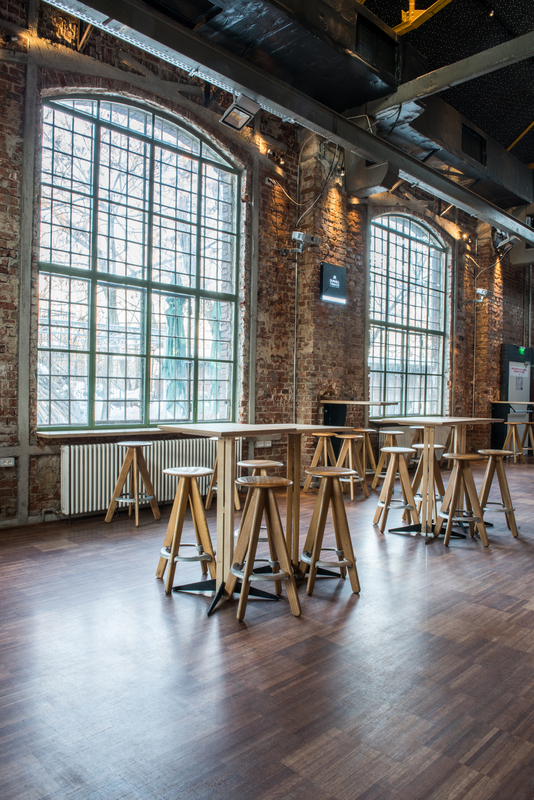 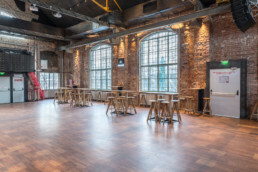 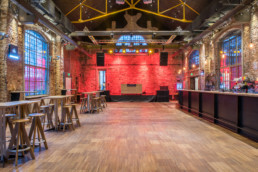 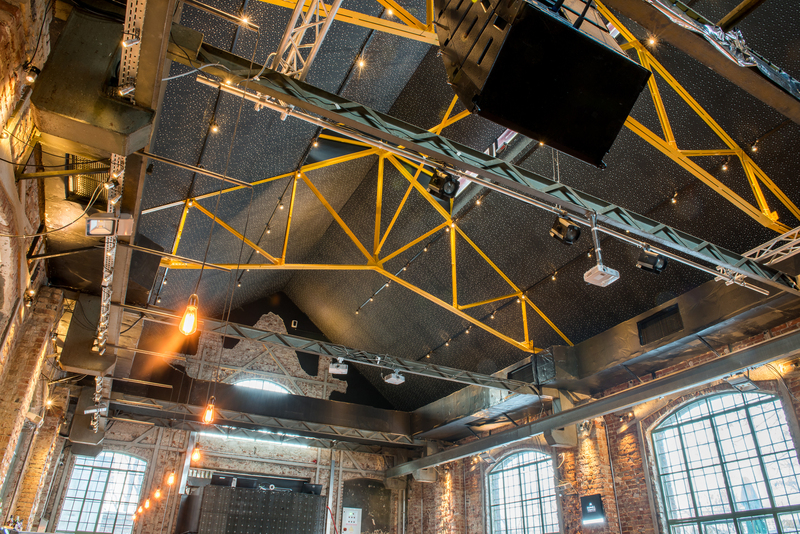 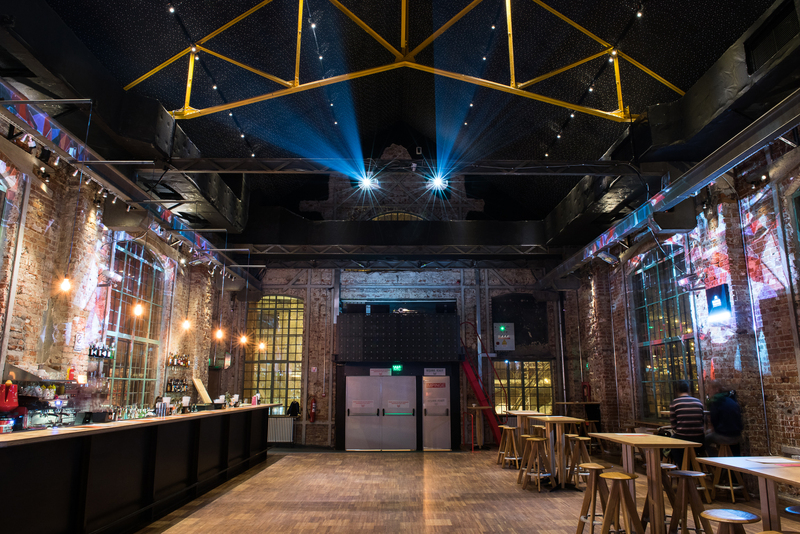 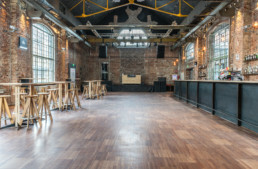 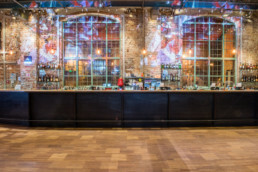 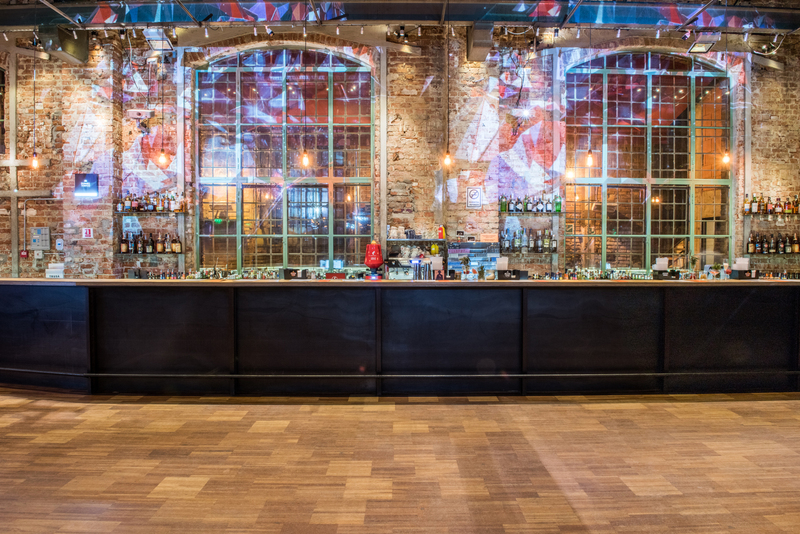 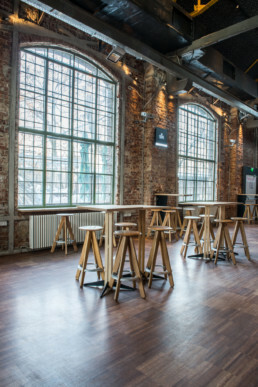 The venue can host up to 500 people, has a built-in bar and its interior has been fully refurbished and upgraded to the highest current safety standards. The stage can host full bands as well as DJs and boasts a Martin Audio PA system.